THE is the most often used word in the English language. We are wasting a substantial amount of time by typing it out. Paul Mathis, a restaurateur by profession, has a problem - the amount of time we waste typing out THE, the most frequently used word in the English language. So he has suggested a new symbol for use on our keyboards: Ћ. 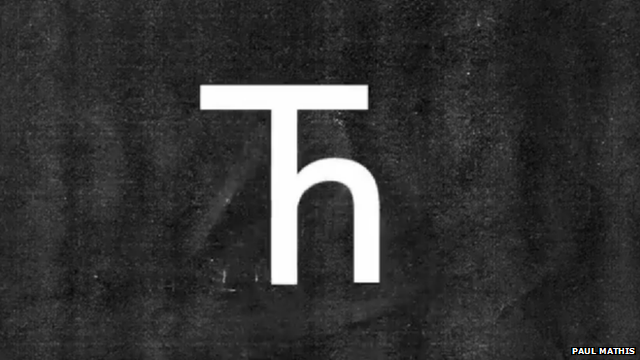 A combination of T and H - and dubbed the "tap" because of its shape - Paul hopes the letter will make typing more efficient.